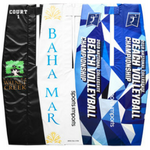 This professional beach volleyball net is designed for an 8m x 16m sized court and features 4″ mesh bordered by a 3″ band. The SVN features a special Technora top cable which withstands extreme force without the kinking, curling and fraying normally associated with steel cables. 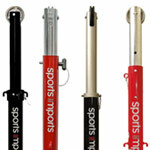 The cable features a strong and durable factory formed loop for secure attachment to the non-ratchet pole. 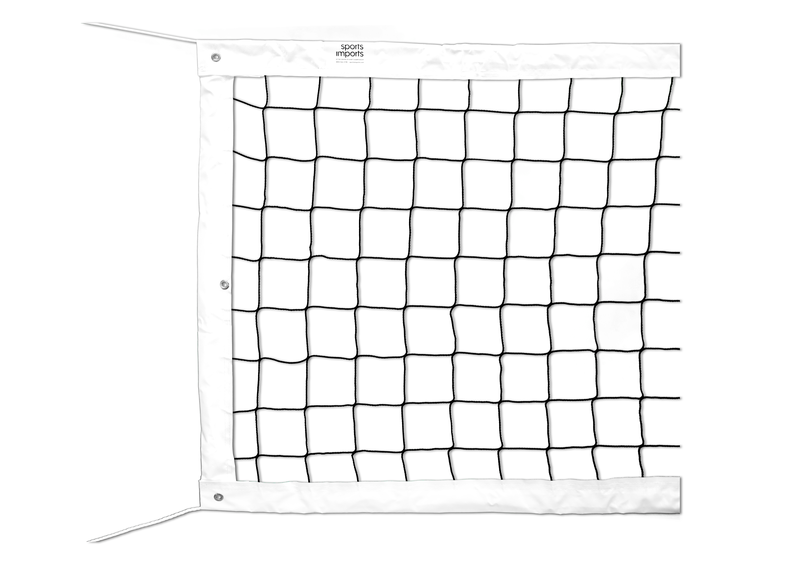 It is also available in a 32′ net for 30′ X 60′ sized courts. 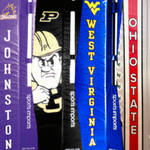 Custom Top Net Tapes are available for the SVN Sand Net.